Diesel engines are a specialty at Car-Aid, we have experience with all brands such as Toyota, Nissan, Isuzu, Ford, Holden, Mazda, Mercedes, BMW and more. 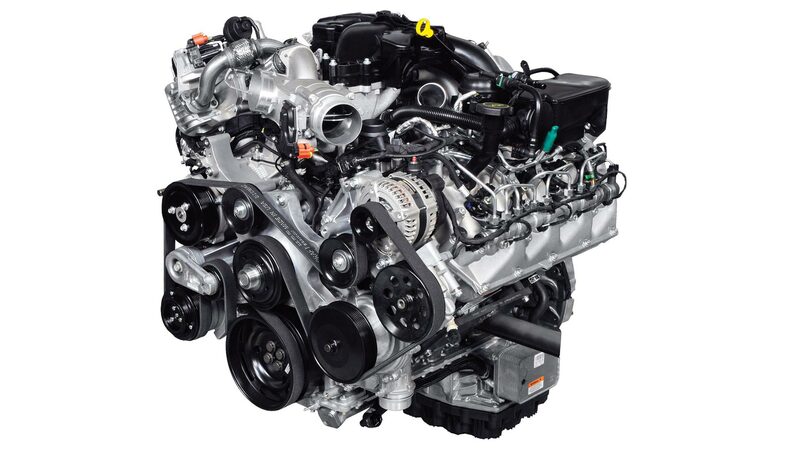 The modern diesel engine has in some ways eclipsed petrol engines in performance, durability and the limiting of dangerous emissions. To meet these continually increasing demands significant advances have had to be made in component quality and the complexity of the fuel metering and engine management systems.